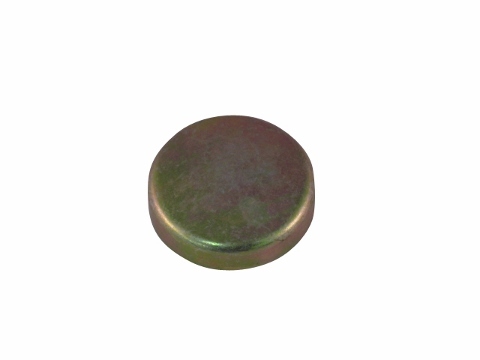 This plug was designed to work on the Jinma 400 Series tractors. Please check your parts manual and reference this part number to ensure you're purchasing the correct part. 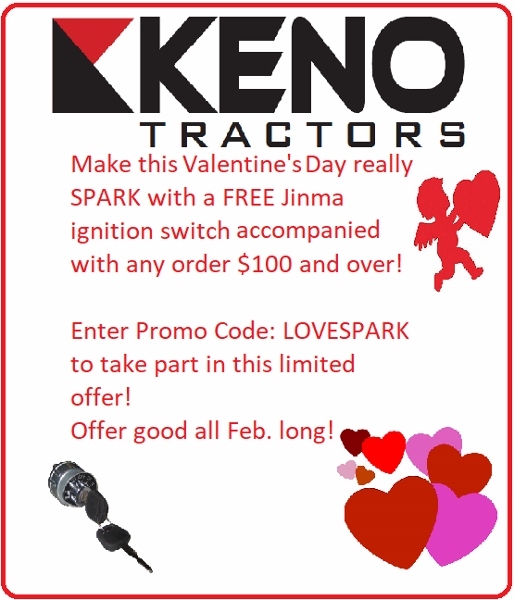 Jinma 404, Jinma 454, AgKing, Agracat, Dakota, EmeryBuilt, Farm Boss , Farm Master, Farmpro, Iron Horse, McKenzie, Nortrac, Taskmaster, Workhorse.